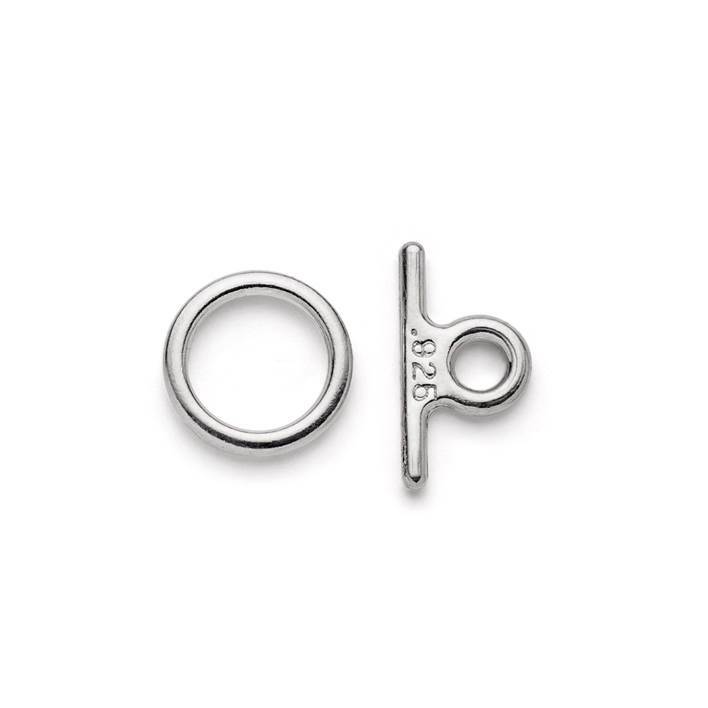 Toggles feature more and more in contemporary jewellery design and this delicate yet strong clasp is perfect for dainty designs or pieces where you want a more discreet fastener. 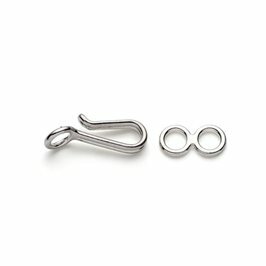 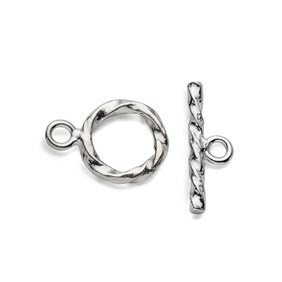 The loops on these sterling silver mini clasps are closed so it is very secure when knotted onto bead thread in beaded designs or it can be easily attached to a chain using jump rings. 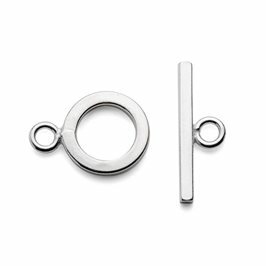 When fastened, this secure little clasp lays nice and flat against the skin so it is ideal for use in both necklace or bracelet designs.